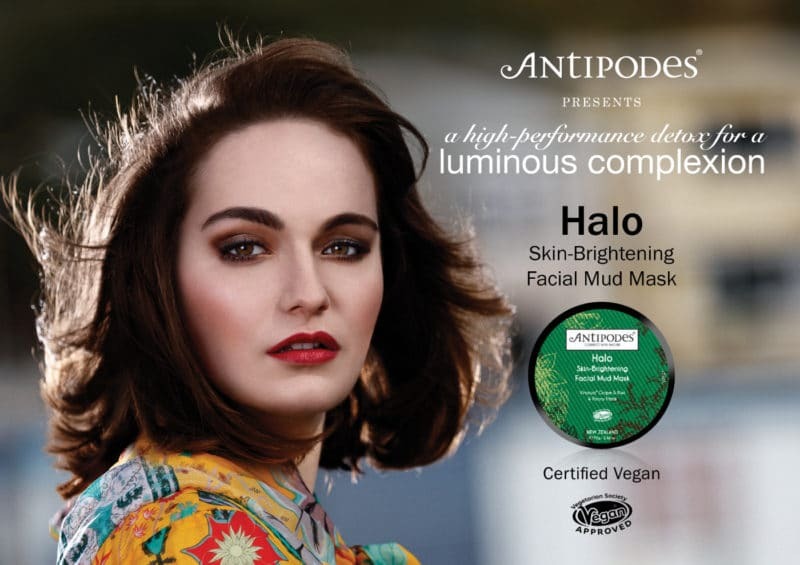 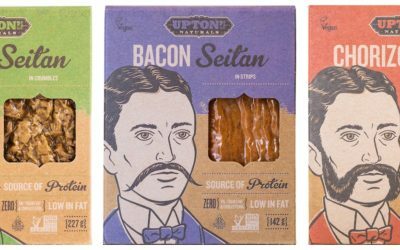 Chicago-based independent vegan company Upton’s Naturals used Natural & Organic Products as a platform to launch its Italian, Bacon and Chorizo Seitan products onto the UK market this month. 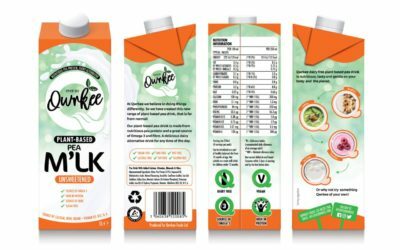 New plant-based food and drink brand Qwrkee has introduced its Pea M’lk to the UK market, initially launching into retail through Whole Foods Market. 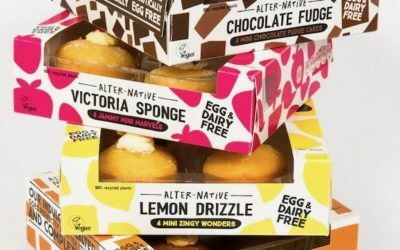 Just Wholefoods is celebrating its 30th anniversary by rebranding its entire 19-strong product portfolio. 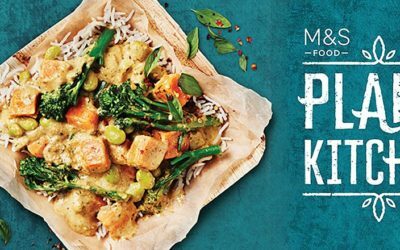 As demand for plant-based products rockets, people are taking an interest in meatless meals. 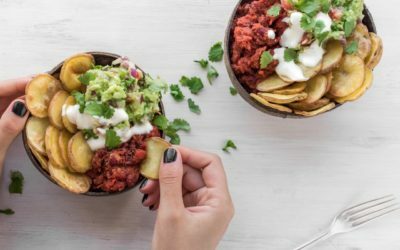 Meat substitutes seem like an obvious choice to many consumers. 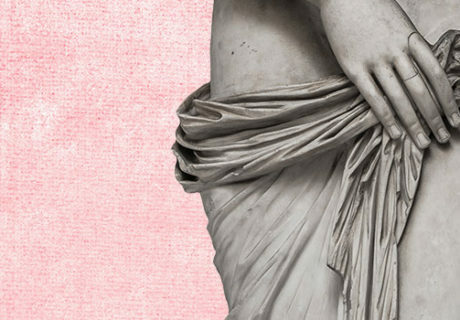 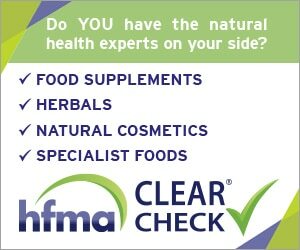 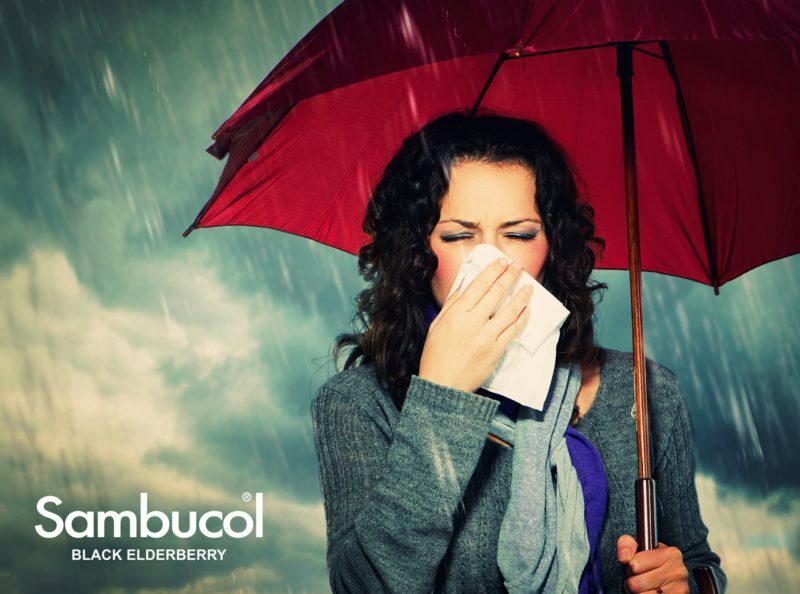 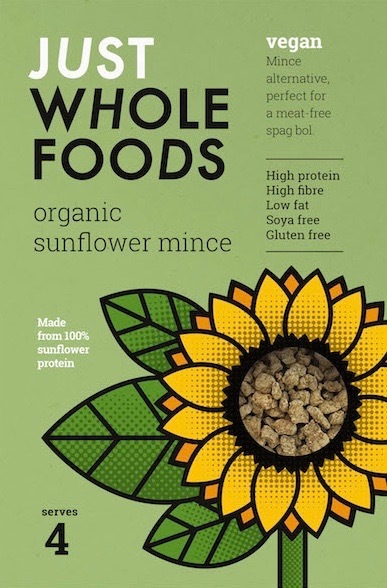 However, this term encompasses a wide range of foods with various pros and cons. 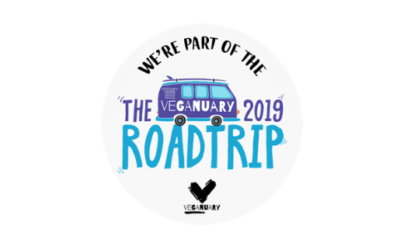 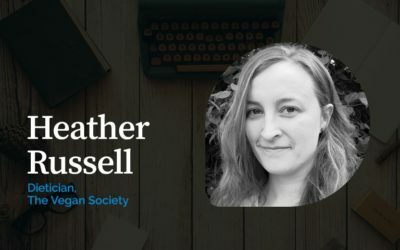 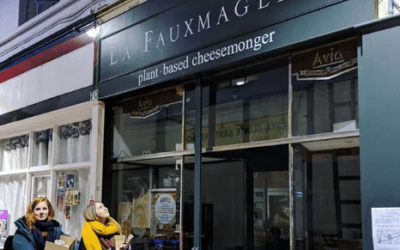 Following the The Veganuary Road Trip 2019 – a collaboration between non-profit organization Veganuary, frozen vegan pizza brand One Planet Pizza and the National Association of Health Stores (NAHS) – independent retailers and consumers alike have spoken out about the impact of the campaign. 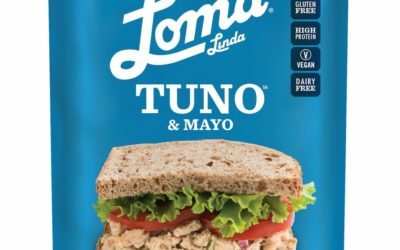 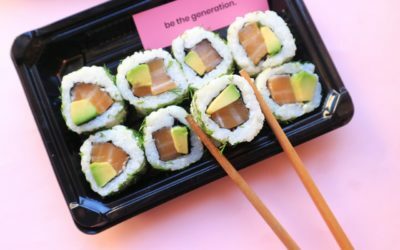 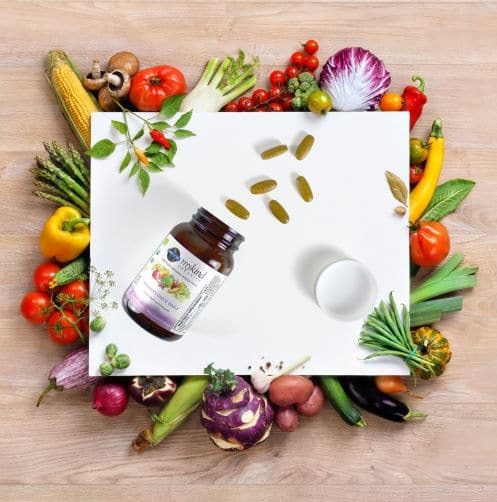 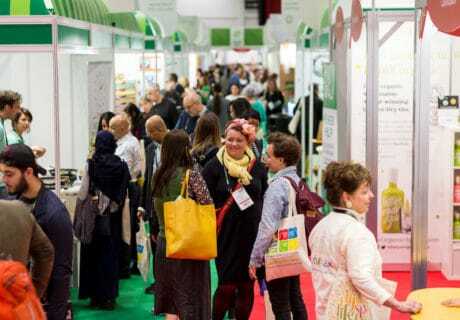 American sustainable plant-based protein brand Loma Linda is launching its innovative plant-based seafood alternative, Tuno, at Natural & Organic Products Europe in April. 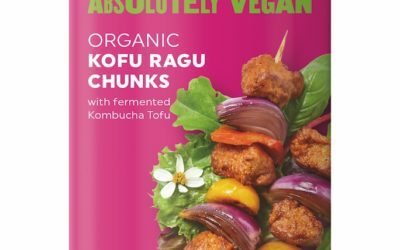 Vegan and organic brand Bonsan has added four new products to its Kofu (kombucha-cultured tofu) line of meat alternatives. 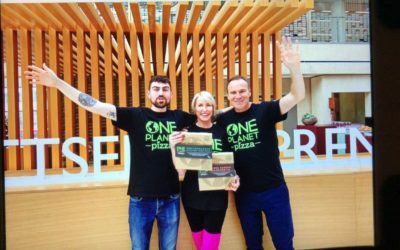 UK frozen vegan pizza company One Planet Pizza is planning significant upscaling of the business after gaining investment from Heather Mills’ Vbites Ventures. 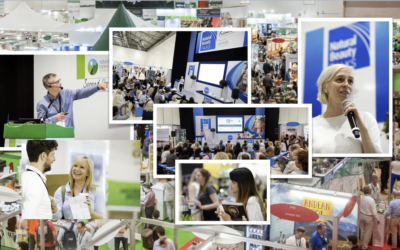 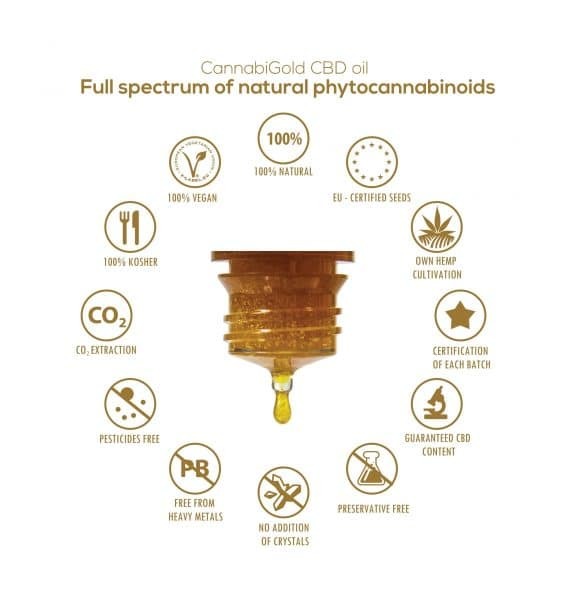 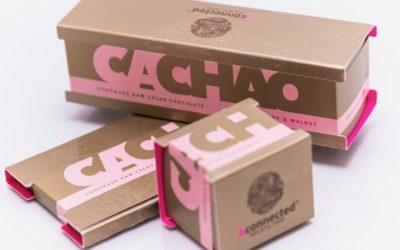 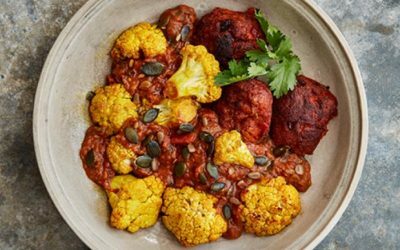 Specialist research company Ecovia Intelligence has released its trend predictions for 2019, stating that the year ahead is expected to be ‘an important one for the sustainable food industry’. 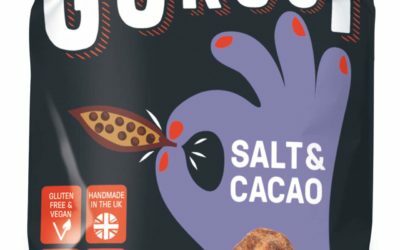 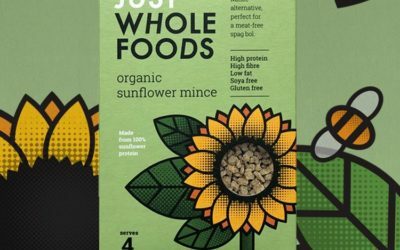 Cotswolds-based Just Wholefoods has added to its range of plant-based foods with its latest 100% vegan innovation, Organic Sunflower Mince.